Sometimes we get deals that are so crazy popular, we just have to bring them back. That’s happened with our Tesla Themes bundles in the past. Well, guess what. Not only are we bringing back this unbelievable premium WordPress Theme deal, but we’re making it even bigger and even better than ever before! If you act now (you do realize this deal is only available for a very limited time! 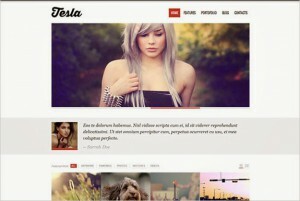 ), you can save almost 50% off this bundle of 24 premium WordPress themes from Tesla Themes! Built on the Tesla Framework, these WP themes don’t just look amazing, they’re also insanely customizable and are mobile-friendly, thanks to their responsive design! 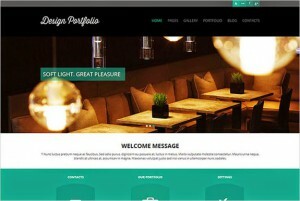 You also have the option of purchasing most of the themes as standalone HTML templates, for non-WordPress sites. Doesn’t matter if you’re redoing your own website or putting something together for your clients, this collection of 24 premium WordPress themes is sure to have something for everyone! Your purchase of this Mega Mighty Deal gets you high-quality themes in a wide range of blog topics including photography, travel, business and more! Built on the robust Tesla Framework, every one of these themes is highly customizable. Using an Advanced Options Panel, you can easily (and quickly!) 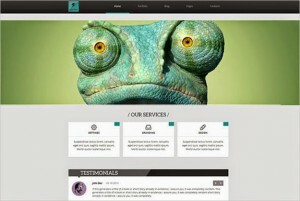 update the look and feel of your WordPress site. Change up things like colors and fonts, add various features, and even use short codes for additional functionality. The Tesla Framework is built with a responsive design. That means your users can access your site no problem, on any of today’s popular portable devices such as smart phones, tablets, laptops, and more. You don’t need to be a top-level programmer or even an amateur one, to customize your site! With these Tesla Premium WordPress themes, you can take advantage of the easy drag-and-drop interface to quickly update the look and feel of your site. Widgets are so much fun on WordPress sites. 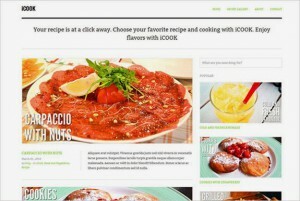 They make it real easy to add fun, interactive sections to your site. Tesla even created a number of custom widgets for their themes including: recent comments, feature posts, Twitter feeds, Flickr photos, and more! Entire features can be added to your site with a few simple characters. Known as short codes, you just paste in a quick word or phrase in the appropriate section, and suddenly you have a new feature! Tesla Themes offer a ton of short codes to let you show off great content such as maps, quotes, horizontal rules, buttons, embedded videos, and more! In addition to the 24 WordPress themes, you can also get 23 of the themes (all, except for the Hudson theme) as stand alone HTML templates. These HTML templates look identical to the WordPress themes, without the WordPress functionality, so you can adapt these to suit your needs. The regular price for the HTML themes is $15 per theme ($345 total), but you can get all 23 HTML themes through this deal for just $10 extra!